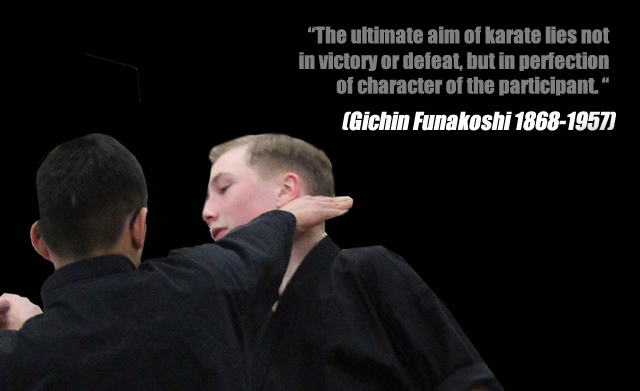 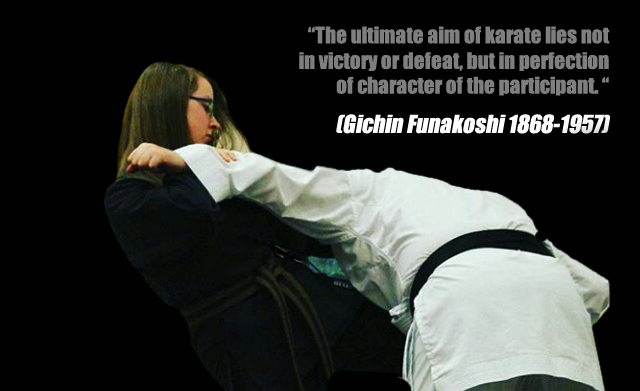 We are a local friendly group situated in and around the Durham city area, who study the martial art of Shotokan Karate. 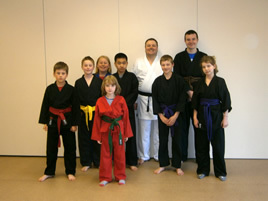 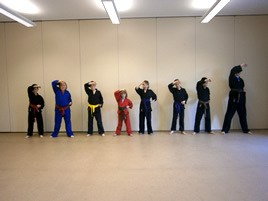 Our students range from children to adult, from all ages and abilities. 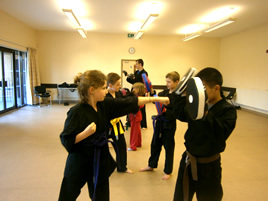 There is no minimum experience required or whatever level of fitness you may be, everyone is more than welcome to train at any of the clubs in the Durham area.